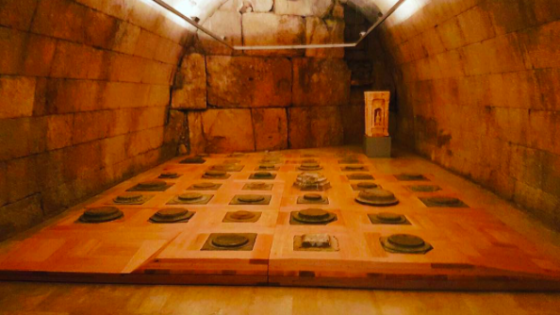 Earlier in September some of our Project Managers travelled to Lebanon to install Ai Weiwei’s ‘Foundation’ at the Museum of Baalbek. 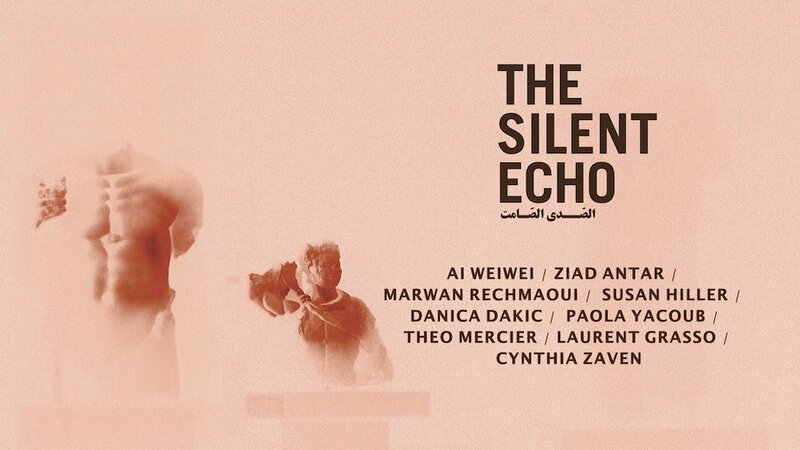 The new installation is part of a group show at the prestigious archaeological site called ‘The Silent Echo’, and features Susan Hiller, Theo Mercier, Marwan Rechmaoui, Paola Yacoub, Cynthia Zaven among others. Curated by Karina El Helou and organised in conjunction with Studio Cur/art, the show looks at the importance of on-site Museums and explores in the context of Baalbek, how monuments and artifacts become symbols of an obsolete past, subject to destruction during war and victims of iconoclasm. In this new work, ‘Foundation’, Weiwei has created an agora, a place of assembly and public speaking, much like the first Greek political meeting points. Viewers are welcomed to sit upon the bases of the ancient pillars, assembled in a monumental grid, and consider them as the ruins of a lost harmony or reflect on their potential to be a possible foundation of a future. The historical aesthetic of this work can also be seen as a metaphor for Ai Weiwei’s use of social media as a platform to engage with an international audience to share opinions, images and accounts of his artistic work. This is the first contemporary art exhibition at the UNESCO World Heritage Site and it runs until 17th October. To find out more visit the Silent Echo website here.